May 29th, 2012 | Packing Guides & Checklists. Wheaton works with only the finest moving supplies and packing materials, giving you added security in the knowledge that you’ve… Continue reading. Packing. It’s time-consuming and often overwhelming. But, with the proper planning and approach to packing, you can get moving in… Continue reading. August 1st, 2011 | Packing Guides & Checklists. 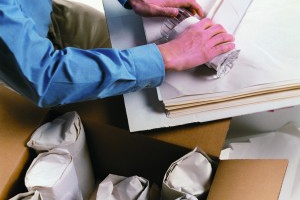 Wheaton works with only the finest packing materials, giving you added security in the knowledge that you’ve hired the best… Continue reading. June 17th, 2011 | Packing Guides & Checklists. The cartons are packed, the movers have arrived and you are ready to go. But not everything has to go,… Continue reading.